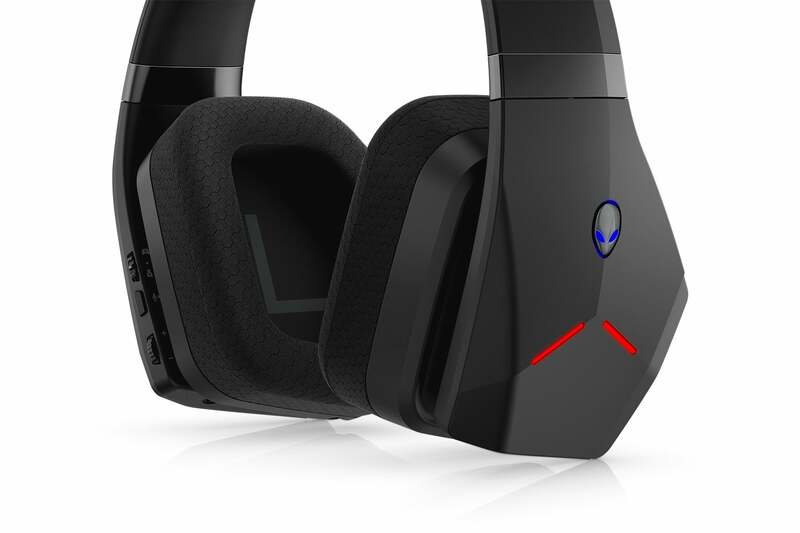 Alienware's first headset in nine years checks all the boxes, but its sky-high sticker price might not sit well with 2018's gamers. When Alienware stepped back into peripherals last year with its AW568 keyboard and Elite Gaming Mouse, I figured a headset was sure to follow. 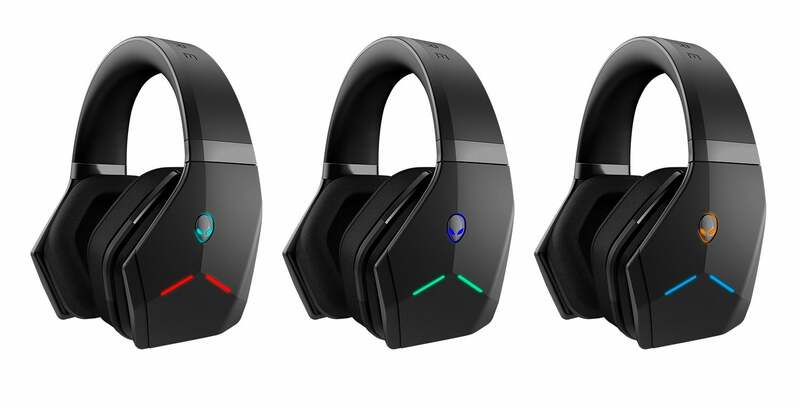 It took about six months longer than I expected, but sure enough I was right: Alienware unveiled the AW988 wireless headset on Wednesday. Just be prepared to pay a premium for the privilege. 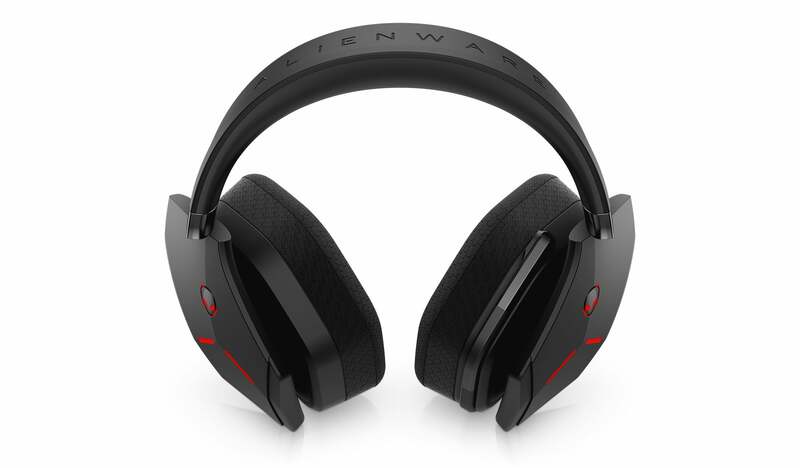 The AW988 is Alienware's first headset since 2009's Alienware TactX. Nine years is a long time in any industry, but in gaming headsets? A veritable eternity. HyperX didn't even exist at the time. Astro had just hit it big with the A40. Wireless was basically nonexistent. And it was a lot less crowded. Nowadays the gaming headset market is overflowing with options. So what is Alienware doing to stand out? Well, as I said the AW988 is wireless. That's a start. 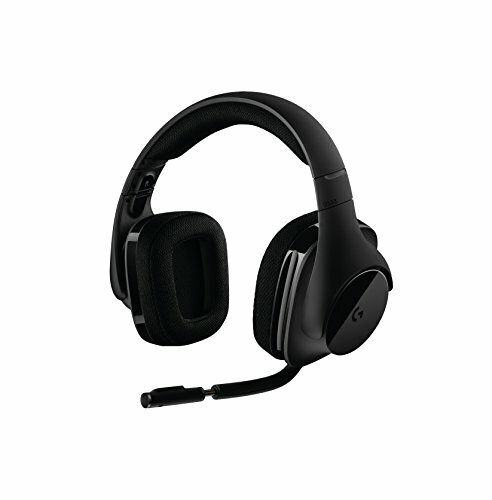 It utilizes the 2.4GHz band, same as most wireless headsets. It's a safer bet than 5GHz, which has range issues—exactly what you don't want from an untethered device. The USB dongle also slots into the headset when not in use, which is a favorite premium feature of mine. I can't tell you how many wireless headset dongles I've lost over the years. You're also competing with some very comfortable headsets in the current market. We haven't tested the AW988, but Alienware says that weight was a major focus. The device uses "light-weight composites and reinforced alloys" according to this spec sheet, which I'm reading as, "it's mostly plastic." It looks like there's a soft-touch coating though, which while somewhat scratch-prone should lend it a high-end feel. Earcups and the headband are both sports mesh, and the earcups rotate flat. There's the expected Alienware RGB lighting, which if you're running an Alienware desktop should sync across devices. It's a major battery-killer, though: Alienware boasts 15 hours of battery unlit, but only 9 illuminated. That's a bit of a shame—even 15 hours isn't top-of-the-line in 2018. But the microphone is the real standout. 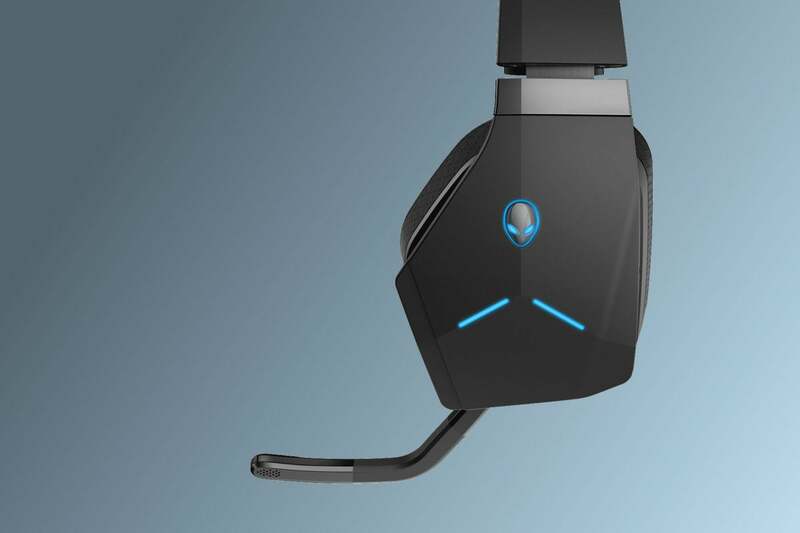 Like Logitech's G933, Alienware's opted for a design that completely folds up into the side of the headset. While the AW988 still looks decidedly video game-influenced, all sharp angles and bright lights, the fact you can hide the microphone makes it at least a little less dorky-looking. Along that line of thinking, you could plug in a 3.5mm aux cable and wear these around outside if you wanted. As for how it sounds? No idea. Alienware touts a slightly larger audio range than most headsets, 15Hz to 20KHz, but the limit of most human hearing is 20Hz so...that probably won't matter much. There's virtual 7.1 support, 40mm drivers, the usual suspects—but we won't really know how it sounds until we've had some hands-on time. Expect that at E3, or maybe sooner. The shocker is the price, though. Headsets have fallen and fallen in the last five years, to the point where even a great wireless headset like Logitech's G533 is now in the $150 range. Alienware's listed the AW988 at $229, which puts it in some very exclusive company alongside Astro's A40 and Mixamp combo, some Sennheiser headsets, and so on. For that price? The AW988 better sound damned good. Hayden writes about games for PCWorld and doubles as the resident Zork enthusiast.